November 9, 2018 4:13 pm. 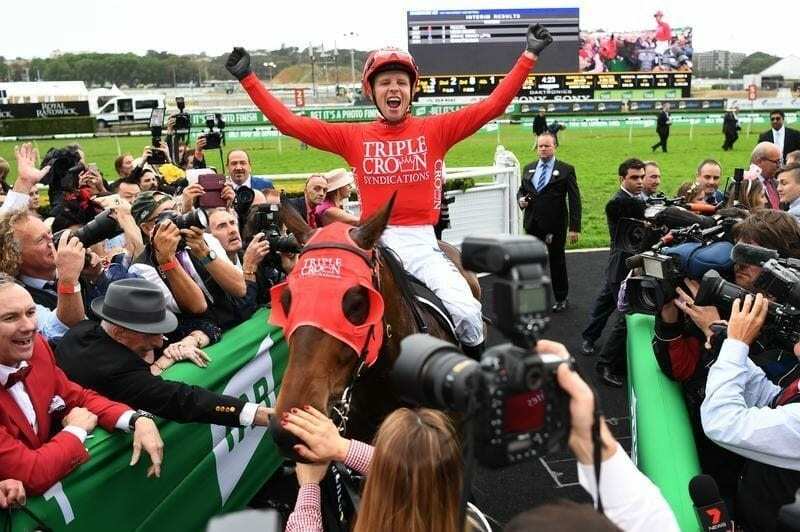 THE final day of the Melbourne Cup Carnival is this Saturday as Mackinnon Stakes Day headlines a huge weekend of racing in Australia. 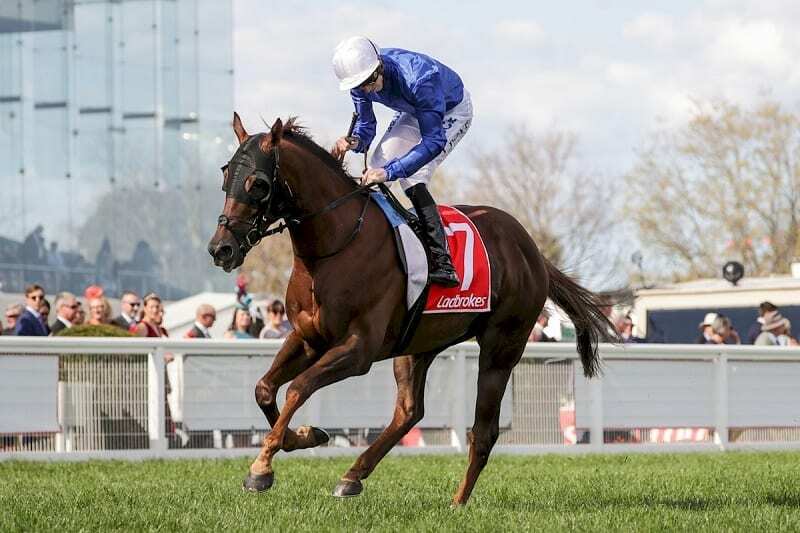 There are two Group 1 events at Flemington and the team at Horse Betting has taken a look at both races to deliver tips for the VRC Sprint and the Mackinnon Stakes. Let’s get stuck into the action. Redzel looks hard to beat in the VRC Sprint. This race looks perfectly set up for defending champion Redzel. The Peter and Paul Snowden-trained gelding is following the same path he did last campaign after taking out The Everest before resting for this race. It has been 28 days since Redzel has raced but the Snowden’s have kept him up to task with a trial at Rosehill. 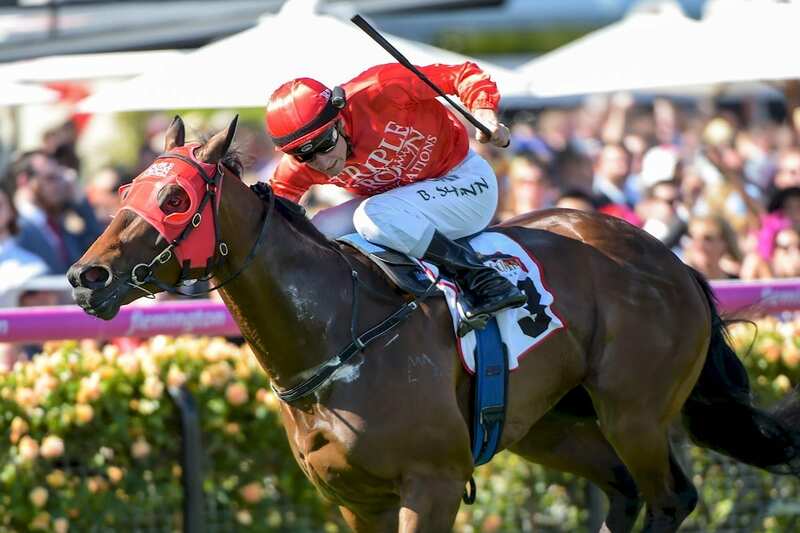 Redzel won’t be able to dictate terms from the front like he did in The Everest but we still expect him to deliver a knock out blow in the final Group 1 sprint of the spring. Sydney Stakes winner Pierata ($6.50 at BetEasy) the next best in a race stacked with talent. This race looks poised for Godolphin runner Blair House. The odds look skinny, but Blair House is the hardest to beat. The Lloyd Williams-owned Latrobe looks the next best in a race that the owner earmarked his elect for.